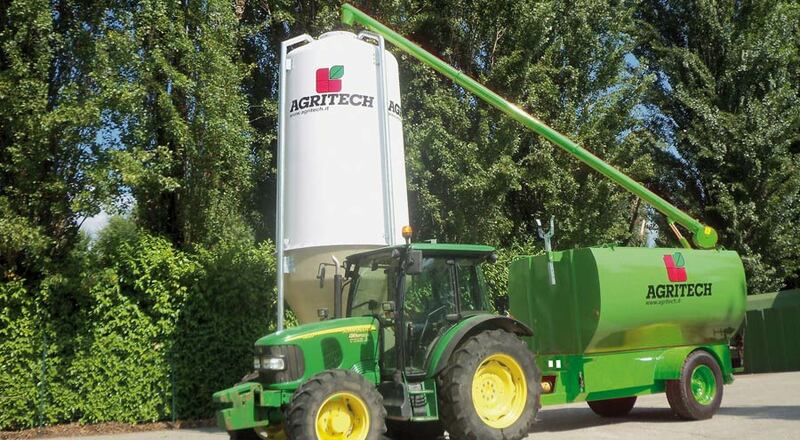 A big party recently saw 120 guests from all over the world joining together to celebrate the anniversary of Agritech, the silos manufacturing company. 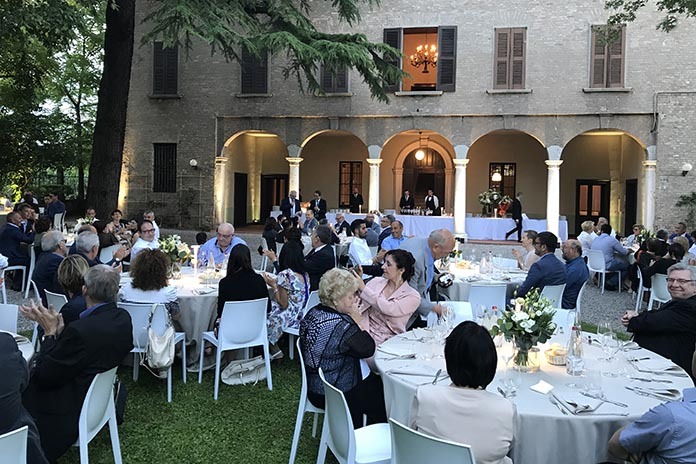 Held at Villa Nember in Calvisano on June 30th the party saw 120 guests from all over the world joining together to celebrate the anniversary of the silos manufacturing company established and managed by Mr Zappettini since 1987. English, Spanish, German, French and Chinese: for one evening, the enchanting set of Villa Nember in Calvisano has transformed into a colourful, international meeting point. 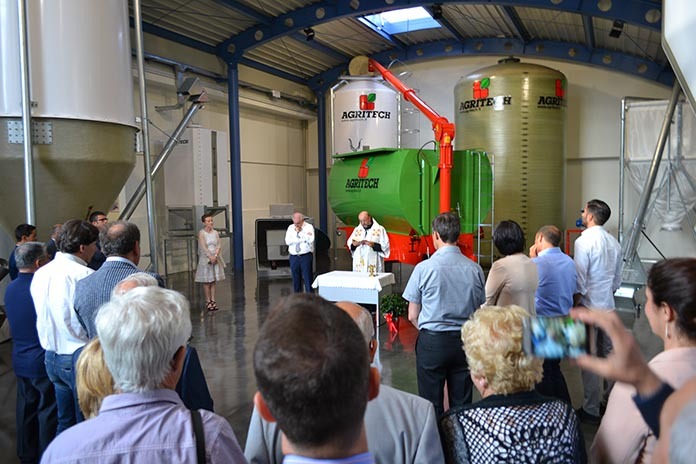 Many customers from all over the world participated in the big party organized for the 30th anniversary of Agritech, the well known Italian company manufacturing fiberglass silos, feed transport solutions and modular housing systems for animal breeding. 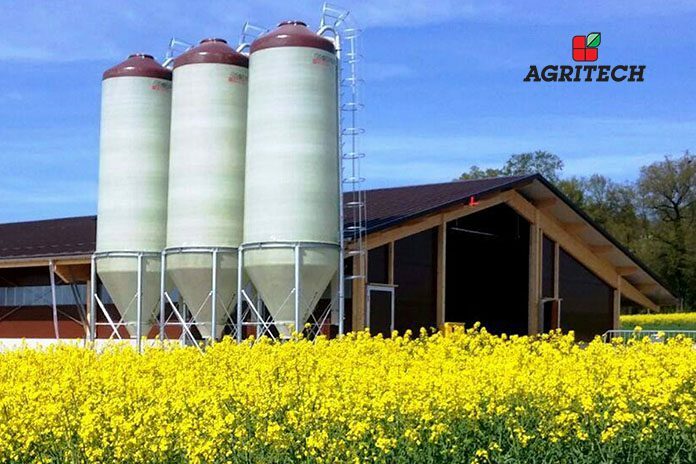 Established in 1987 as an initiative of Mr Zappettini, Mr Giambattista Tosini and the passed away Mr Andrea Mutti, the company has constantly grown, firstly developing silos in different versions and then calf shelters, horse boxes, fans, modules for weaning piglets, tanks, screw conveyors and other equipment for animal farms. 85% of the company’s sales revenues is generated by the export on a total turnover of Eur. 12.000.000 in 2016. Agritech serves more than 60 countries worldwide and it employs 50 people who also took part in Friday’s celebration as one big family. 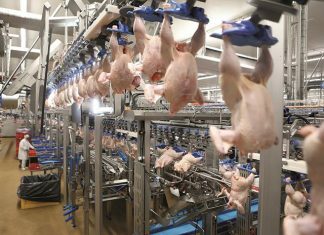 “We’ve always aimed at doing business in accordance with moral values and in full respect of the people involved in the company at all stages; of course, we’ve always kept an eye out for profitable results too, thus granting safe continuity to our 30-year-history” – Mr Zappettini added. 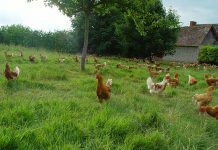 As a consequence of this vision, some daughter companies originated from Agritech over time. We have Poly 3 producing special paints and gel-coats for the fiberglass industry since the late 80’s; Intech, lead by Mr. Giuseppe Tosi, was established 1996 to design, manufacture and supply storage and metering plants for bulk industrial products, such as chemicals and foodstuff. In 1999 Eltech was founded to serve the green energy sector and soon after Spirotech, that has specialized in the production of bulk material conveyors. 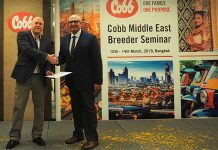 Agritech also founded a subsidiary company in Slovakia and is a shareholder in another two joint venture companies in China and Thailand. The group of companies coordinated by Mr Zappettini employs totally 130 persons (250 adding the participated foreign companies) and generates an yearly aggregated turnover of Eur. 29.000.000.